It is often said that "the more you know Reiki, the more you love Reiki". We have known used and taught Reiki since 1990 and we love it a lot. We offer Reiki classes, Reiki repeat classes and Reiki sessions for people and pets. Reiki is an energy flow that comes from the Universe and flows into our body and our lives, healing emotions, negativity and often physical pains. A Reiki practitioner has studied to allow this energy to flow through them to you. Reiki sessions are very gentle and uplifting, done fully clothed, you can be seated, lying down or at a distance. Even in another country. 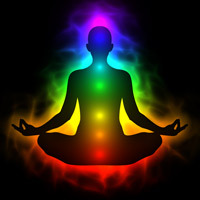 Reiki energy flows through the hands or across the airwaves and finds the best places to flow into. You can aim it at physical, mental, emotional issues, as well as goals and difficulties in life. 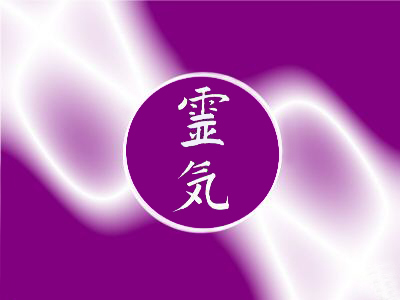 Reiki Level 1 is an easy and enjoyable class that explains what Reiki is and how it works. It opens up your ability to channel Reiki. A beautiful and gentle upliftment. Trains you to give Reiki sessions to others. Reiki 2 is one of the most exciting levels to learn as it is where symbols start to be taught on a deeper level. You will learn 2 new symbols and how to use and integrate symbols into your practice. More of the same depth and connection, but now with even more fun, deeper, bigger, brighter and stronger :-) More symbols, more Reiki and Yes! Finally, the ability to attune others. How could anyone want more than this? I know I don't. Reiki heaven starts right here. We do the Master Level in two separate classes to enable easy digestion and assimilation. One to learn and be Attuned, the second to learn how to teach others as this is the point at which you can teach Reiki to clients and loved ones. Spread your love of healing and giving to more people. Dr Usui went to sacred Mt Karuma and meditated for an extended period to receive his visual transmission of Reiki energies. This was the culmination of many years of searching for spiritual healing methods for helping on a physical level. Reiki is passed from Hand to Heart in a direct transmission lineage. 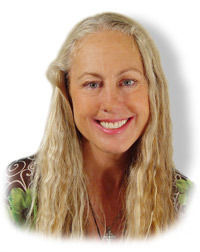 I was taught by Beatrice Stadler of Switzerland and she can trace her lineage up through 5 teachers to get directly back to Dr Usui. Our Co-Teacher Mara Stevens (pictured to the right) also traces her lineage back to Dr Usui in just 5 steps. Last year we visited Mt Kurama near Kyoto and Dr Usui's memorial in Tokyo. Reiki came to Hawaii before the second World War in an attempt to keep it alive. It then flourished here, and also survived the war in Japan. Recently William Lee Rand went to back to Japan and Mt Kurama. 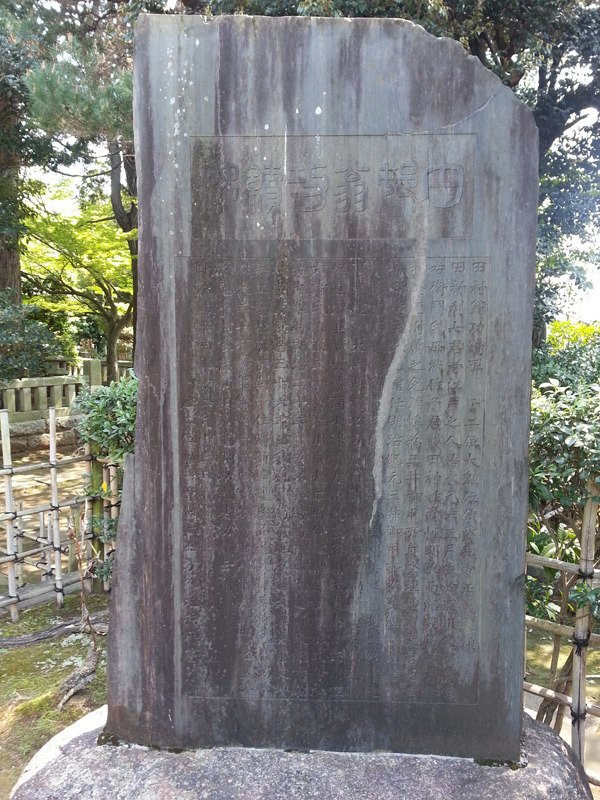 He also located Dr Usui's memorial (Only half a mile from the best Bar B Q place in Tokyo), and researched the history and original teachings of Reiki. This helped us all create change in the way we saw, understood and taught Reiki here. 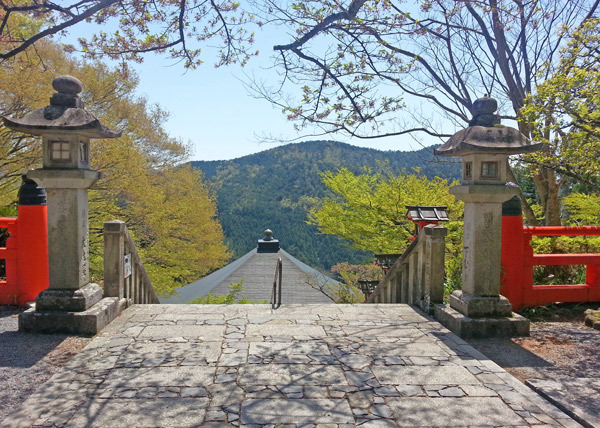 Mt Kurama is a sacred mountain with a winding path up it that celebrates many religions and deities. There is a temple on the mountain and the path is walked by pilgrims from around the world. 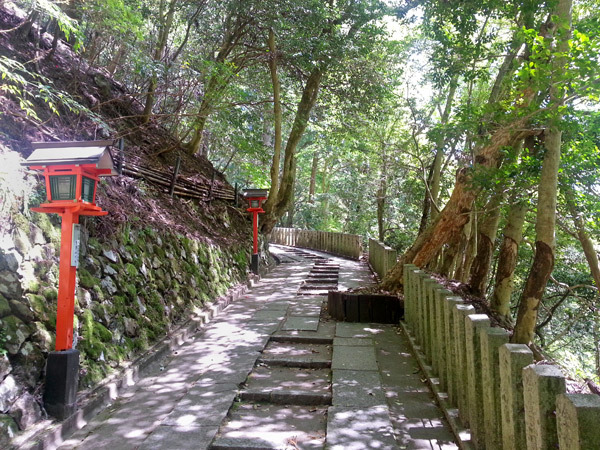 The mountain is filled with pathways, shrines and altars all the way up. 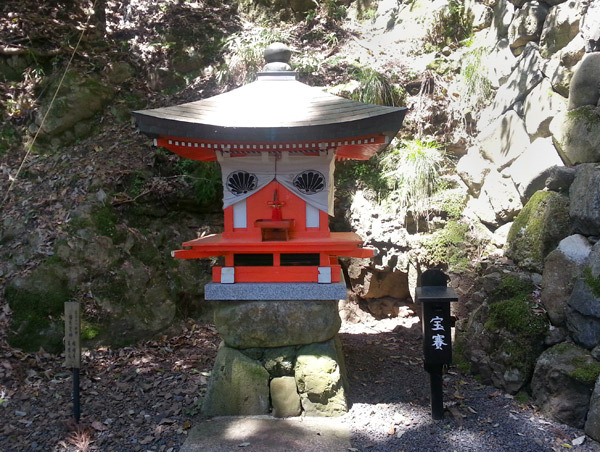 One of our energetic favorites was this Jurojin shrine half way up the mountain and just below the main temple. Jurojin is a very social and happy spirit for enjoying a good and lucky life! This is the main path up the mountain to the temple. 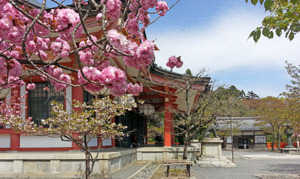 It is beautiful and very quiet, filled with happy plants and goes past many shrines to different beliefs and spirits. We also had the pleasure of visiting Dr Usui's memorial in Tokyo. This stone at the memorial explains many things about the life he led and the history of Reiki. 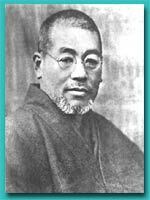 William Rand learnt and confirmed many things from the information he found here, and the Reiki practitioners he met in Japan. This history and techniques discovered and brought back help us today. If you are drawn to experience Reiki, to receive it as a healing system, or to learn more and study it, feel free to give us a call. We are happy to talk about our deciation and to and love of Reiki, our small class size, personal tuition and flexible pricing to make it available to everyone.